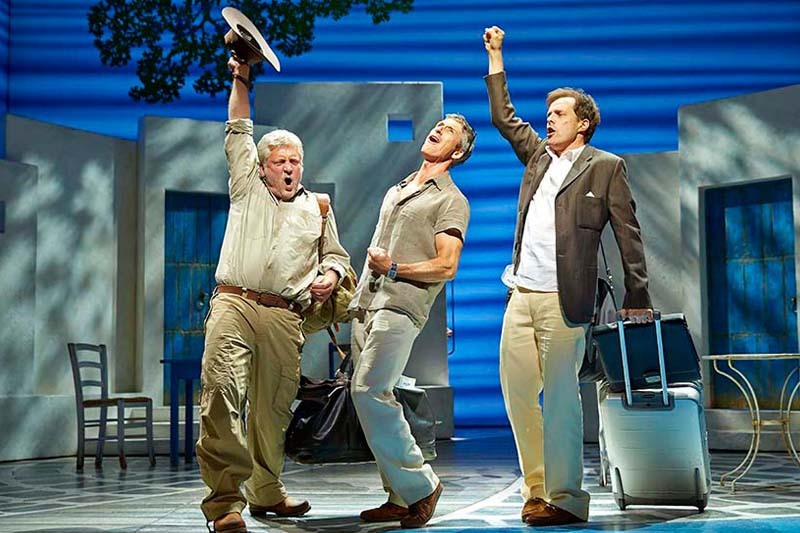 It's become a global success on stage and film and now MAMMA MIA! is embarking on its first UK tour. The musical will be Birmingham Hippodrome's summer holiday show as it stops off in the city from June 28 to September 3. Featuring a back catalogue of Abba songs around a feel-good plot of love and family relationships on a Greek island, the show is packed with big dance routines and bright dazzling costumes that bring alive the sunny setting in the Mediterranean. At the centre of the story is bride-to-be Sophie, who is trying to find her real father using an old diary belonging to her mother Donna. Without Donna's knowledge, Sophie invites the three men who could be her father to the Greek island where she is getting married, leading to all kinds of antics and confessions. Will you become a dancing queen at MAMMA MIA? What made this show so novel when it first appeared was that it was told using hit songs by 1970s group ABBA - including Dancing Queen, Take A Chance On Me, Super Trouper and many more. 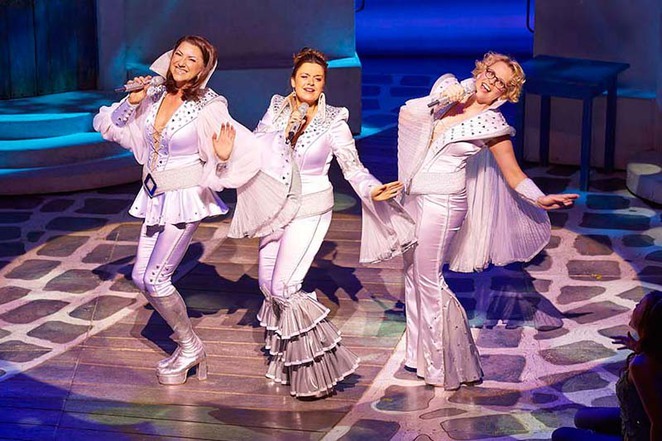 Abba's Benny Andersson & Björn Ulvaeus have been heavily involved in bringing MAMMA MIA! to stage as the songwriters behind the band's success. Adding a touch of romance to the show is the fact real-life husband and wife actors will play lead roles in the show. Former Coronation Street star Richard Standing, who played Danny Hargreaves in the soap opera, takes on the role of Sam Carmichael while his actress wife Sara Poyzer shares the lead role of Donna Sheridan during the tour. Poyzer is well versed in the role as she has played it in London's West End and around the world on its international tour. Jenna Lee James will also play Donna at some performances. 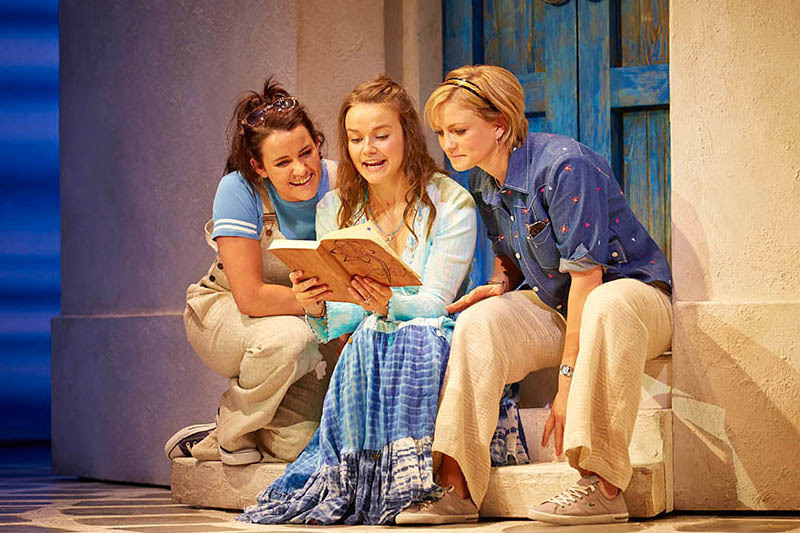 Top 5 facts about MAMMA MIA! 1. The show has been seen by more than 60 million people in 49 productions in 16 different languages. 2. The movie is the highest worldwide grossing live-action musical film of all time. 3. It is one of only five musicals to have run for more than 10 years both on Broadway and in the West End. 4. In 2011, it became the first Western musical ever to be staged in Mandarin in the People's Republic of China at the Shanghai Grand Theatre. 5. The show has been known to spark romance in real life - in 2005, eight female cast members of the Broadway company got engaged and three cast members got married. 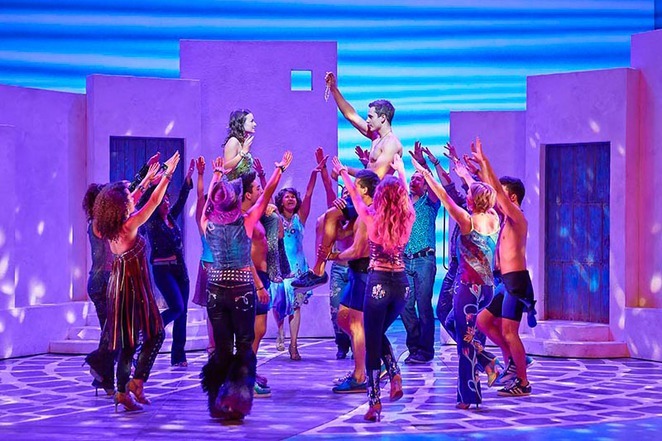 Abba songs provide the soundtrack to a fun tale in MAMMA MIA! Tuesday 28 June – Saturday 3 September 2016. Mon – Sat Eves 7.30pm, Weds Mat 2pm, Thurs 30 Jun Mat 2pm, Sat Mats 2.30pm. Tickets from £28. Book by calling 0844 338 5000 or online from the Birmingham Hippodrome website. Why? Mamma Mia! how can you resist it?